1 set contains 5 cartridges. 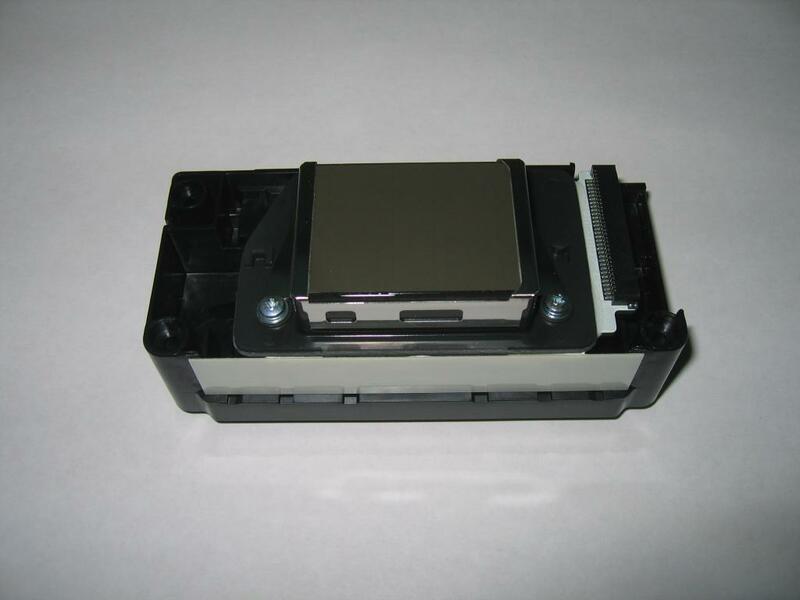 Refillable cartridge with auto reset chip used for EPSON STYLUS PRO 7700/ 9700/ 7710/ 9710 HQ solvent resistant cartridge 600 ml is refilled by the funnel. With the bag inside the cartridge, it can be used many times. The chip is auto reset chip. Refillable cartridge with resettable chip for EPSON STYLUS PRO 7700/ 9700/ 7710/ 9710 HQ solvent resistant cartridge 600 ml is refilled by the funnel. 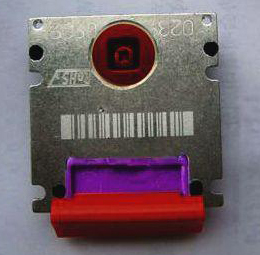 With the bag inside the cartridge, it can be used many times. The chip is resettable chip. 1 set contains 5 cartridges with resettable chips, 5 extra chips and 1 resetter.